Free agency kicks off this week (finally). The Eagles are sitting on over $30 million in cap space, and that number should jump over $40 million once they cut Nnamdi Asomugha. That kind of cap flexibility positions the team as a major buyer. The question, as always, is who is worth buying and at what price. But more broadly, how should the Eagles use this free agency period to set themselves up for long term success? I don't need to rehash the dangers of free agency. You can draw a straight line from the summer of 2011 to the downfall of Andy Reid. But just because there are dangers doesn't mean the Eagles would be better off ignoring the rash of veterans on the open market. Looking back at the Reid era, we saw how making the right decisions can immensely help your team. 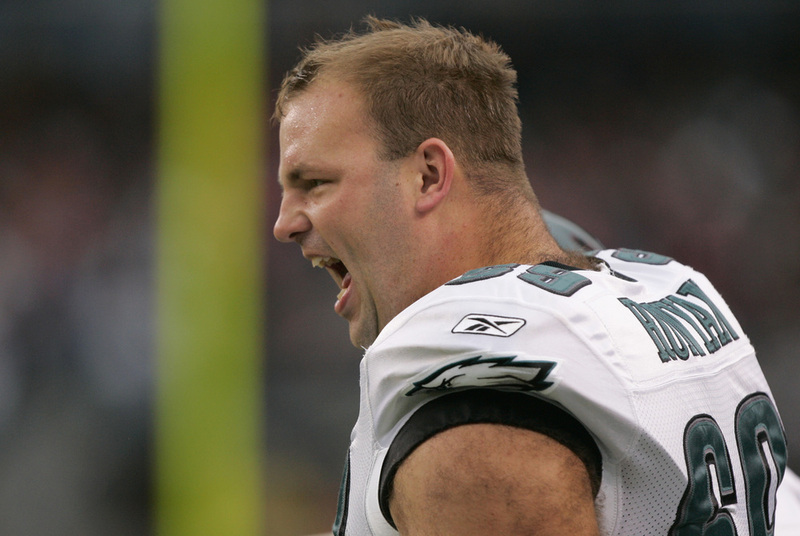 Take Jon Runyan for example. He was signed in 2000, only Reid's second offseason. He became one of two bookend tackles that anchored the offense for the next decade. The Runyan deal obviously looks great in hindsight, but you can see why it was likely to succeed. The team purchased a young player with top talent at a premium position. Those are really the only types of acquisitions I'm rooting for this time around. The Eagles have too many holes to think they can turn this around in a single offseason. Rather than try to plug everything, play the long game. You obviously want to avoid older players, including stars. Even if the next Asomugha or Babin played well, they wouldn't still be good when the rest of the team is ready to make a leap. Furthermore, I see little benefit in buying up middling talent at this stage. This isn't a Super Bowl team about to make a run. Better to let youngsters battle it out with playing time than give snaps to a mediocre band-aid player. Overall, and maybe this is common sense, but you should look at every potential acquisition and ask yourself, can this player be an integral part of a deep playoff run in 3 years? Actually, that's the same question you should ask about the players on the current roster. If the answer isn't a resounding yes, don't waste your money. Move on, get younger, start over. Tagged with Philadelphia Eagles, NFL, Free Agency, Jon Runyan, Nnamdi Asomugha, Jason Babin, Salary Cap. March 12, 2013 by Brian Solomon.